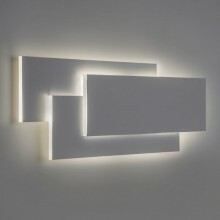 This product is an incredible wall light with a contemporary yet minimalist design. 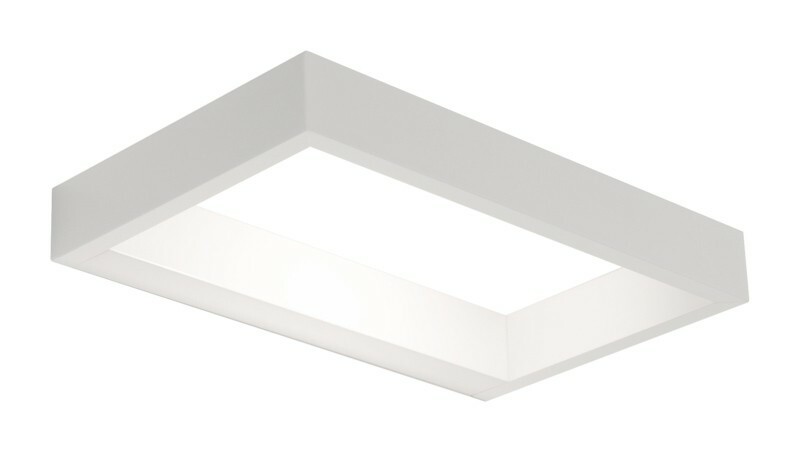 The wall light casts a bright, nearly halogen-like glow that is sure to illuminate any room in your home. 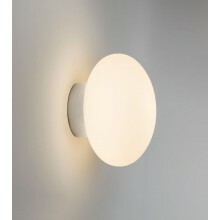 The fixture incorporates a 3w LED driver which is included with your purchase. This light is an excellent fixture for your living room as it is a unique element with character. If you are looking for a truly sensational wall light for your living room or hallway, this product will be perfect for you and your property.